As a member, you can take barre classes at Milestone at no extra cost! The focus is on incorporating small, controlled movements with light weights or body weight resistance to sculpt, strengthen and elongate the muscles. This challenging workout forces the core muscles to work hard creating more endurance, flexibility and coordination. Synergizing elements of Pilates, sculpting and ballet will give you a full body workout. 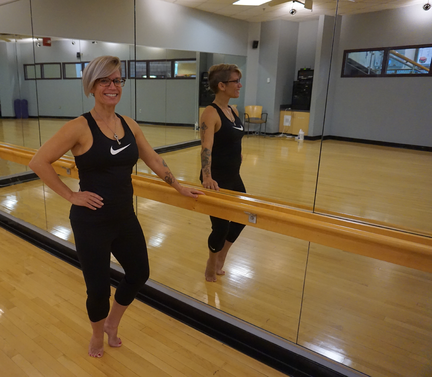 People of all ages and physical conditions can benefit from barre. No prior experience is necessary to take a beginner or all-levels class with an instructor. See the Group Exercise Schedule for free class offerings.